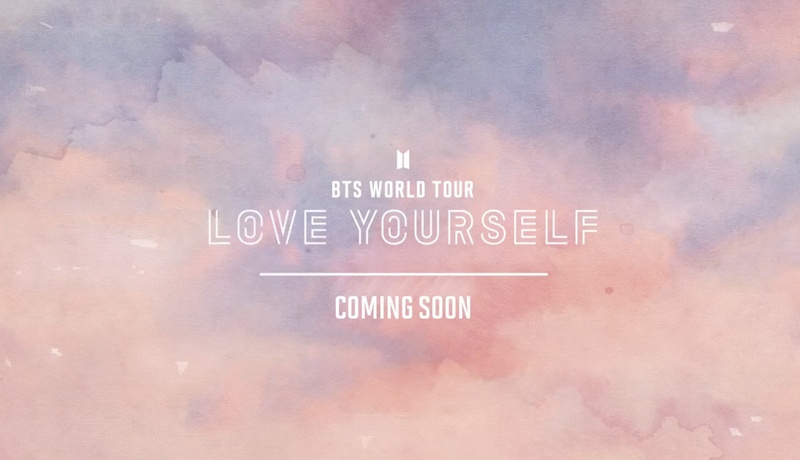 Big Hit have recently released a poster video including new dates for an extension tour called ‘LOVE YOURSELF: SPEAK YOURSELF’. You can read all about it here! As if that wasn’t enough, they also have their book releasing early next month that you can read more about here! 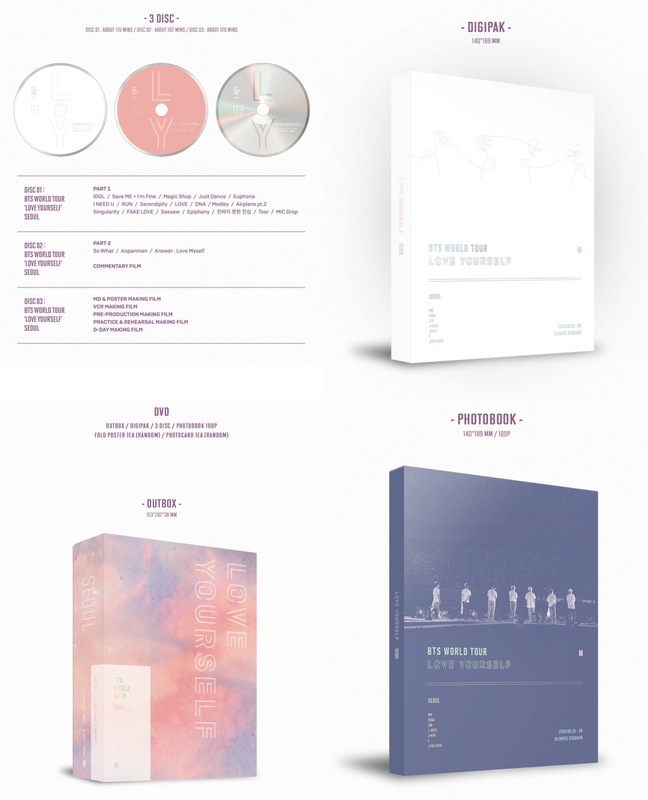 At midnight, BigHit dropped a new promo video for a upcoming release of a DVD called ‘BTS ‘LOVE YOURSELF’ SEOUL DVD SPOT’. The video includes previews of what to expect from the DVD, including backstage and live footages their ‘Love Yourself World Tour’, practise footage and even a surprise reaction to their first tour ‘THE RED BULLET’ that shows them happy and laughing with other emotions! Watch the promo video for the DVD below! What do you think of the promo video and what the DVD will contain and look like? Will you purchase the DVD? Let us know in the comments below!